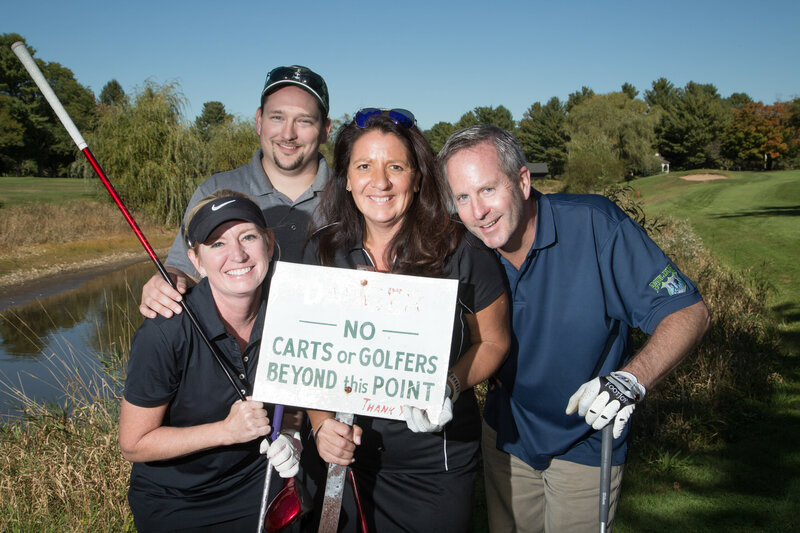 CRIS Radio's 19th Annual Golf Classic was played at Tunxis Plantation on October 5. A perfect day of golf was had by the 88-strong field, old friends and new. Thanks to emcee Scot Haney, title sponsor Tim Parker and New Country Auto, all of our sponsors, golfers, volunteers and the staff at Tunxis Plantation. Looking forward to seeing everyone next year for the 20th Classic! More pictures to follow soon both here and on the CRIS Facebook Page. October 5, 2016 It's never too early to be thinking about golf. More information will follow soon, but suffice it to say, we'll be owning Tunxis Plantation on this day. The 18th annual CRIS Golf Classic was played at Manchester Country Club with New Country Motors claiming top sponsorship. The revenue received from the tournament and the connections made are invaluable, indeed, CRIS' life blood. Thanks to all who participated. CRIS Radio, the “talking newsstand” for the blind and disabled, held its 13th annual Golf Classic recently at Manchester Country Club. Read More.